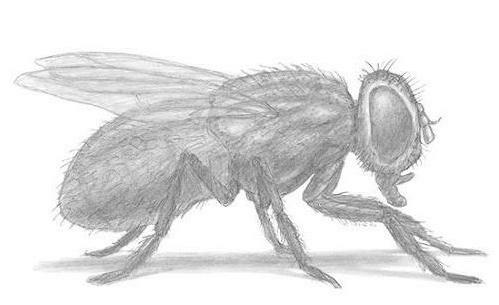 to draw a fly, you will need a pencil, a sheet of paper and a little time. 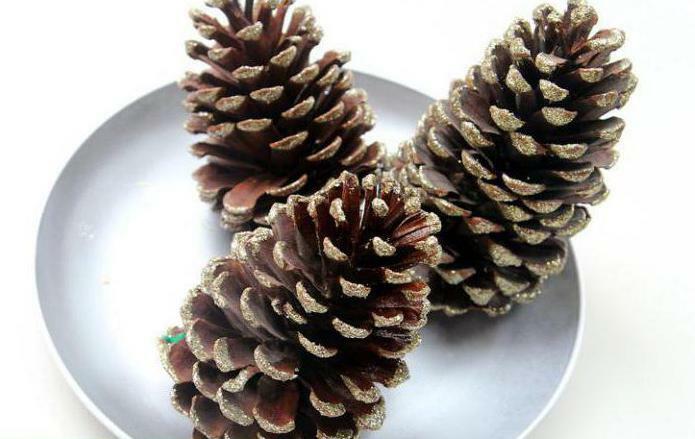 For the first few steps you should avoid strong pressure, it is better to use light, smooth strokes. to draw a fly, you should start with the chest. 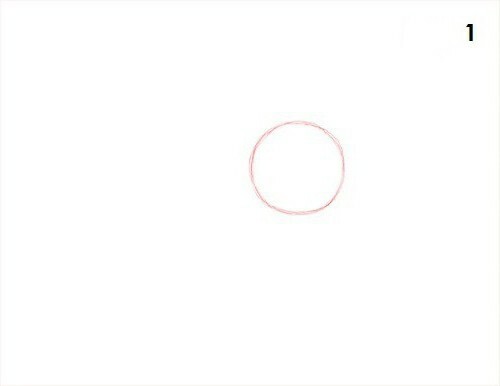 Make a light sketch of a circle. Leave enough space at the sides for other parts of the body and head. 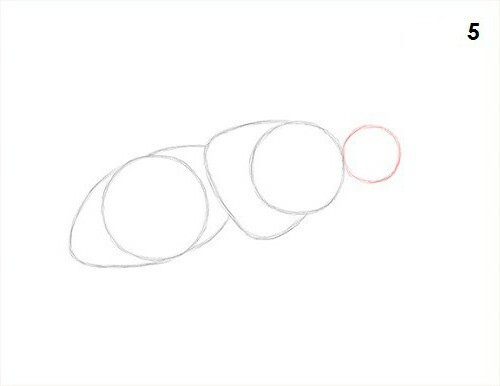 Draw a wide arc on the left side of the circle to complete the sketch for the chest flies. 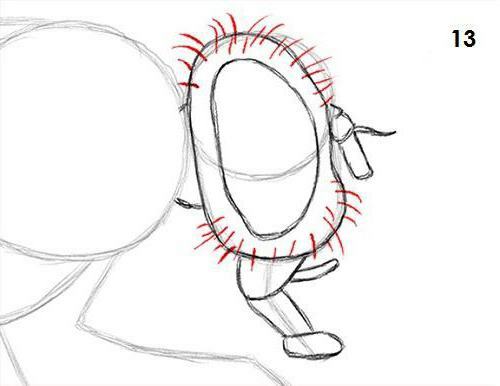 Next, add a circle to the left for the lower half of the body flies belly. 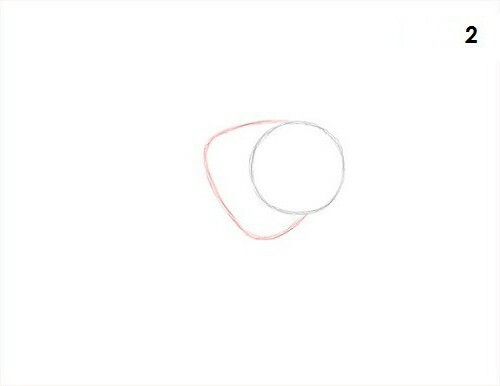 This circle should be larger than the first and placed a little below the rib cage. 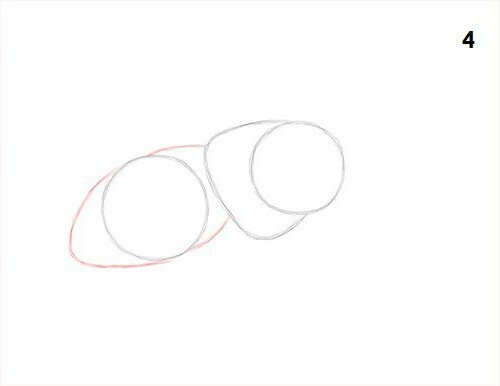 Draw a few curved lines around the circle to complete the abdomen. Two to connect with the chest on the right and one thin on the left in the lower part of the abdomen. 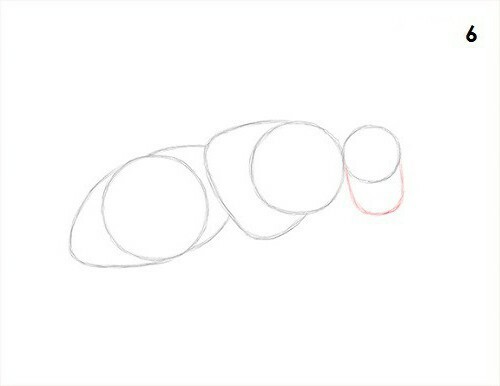 Draw a small circle in the right part of the chest. This is the head. 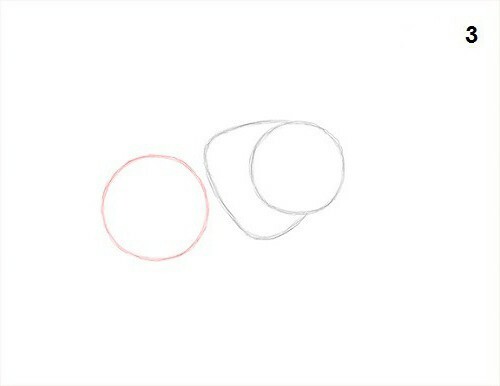 Draw an arc similar to the English letter U on the circle as a guide for the lower half of the fly's head. 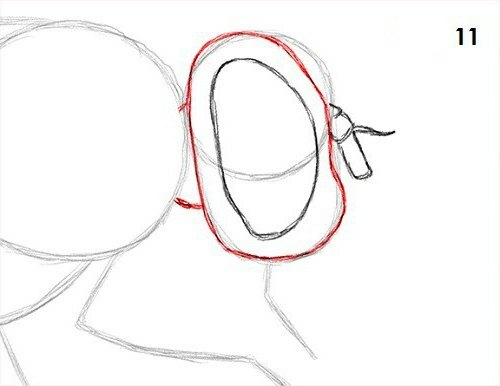 sogou Draw a small line under the head (a sketch of the mouth). Then you need to add a long and thin arc from the chest to mid-abdomen. This is the future wings. 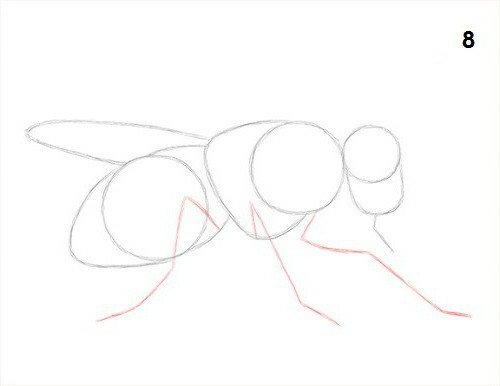 Apply the three curved lines (feet) under the body of the fly. Pay special attention to the crease line. Later there will be joints. The first two legs looking forward, while the back - to-back. 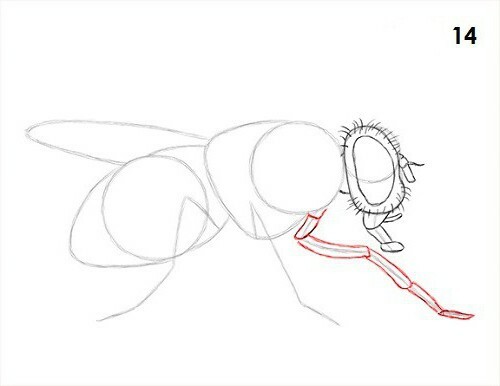 Draw a fly with a pencil in stages it is important not to hurry and not to press the pencil too hard. The initial sketch is ready! From that moment to press the pencil hard as possible to figure got more defined features. 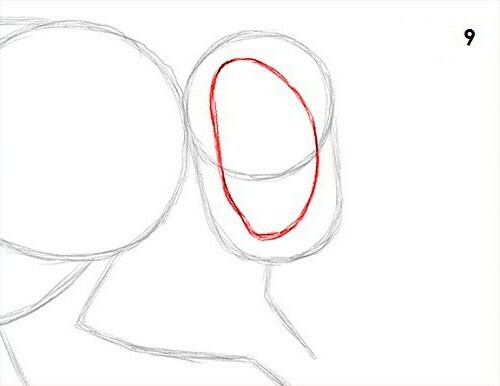 Draw a large connection in the head to form eyes, which must occupy a large enough part of the space. Form looks a little like an oval with a flatter left side. 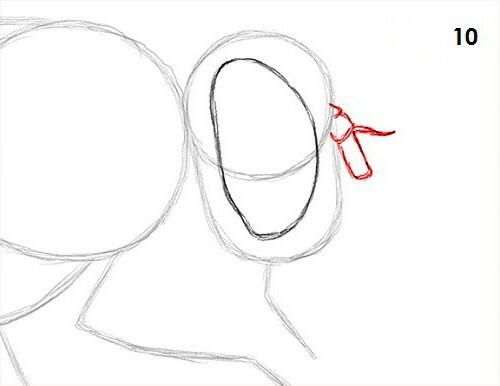 Draw a short, aimed down the antenna on the right side of the head using several small segments. change the initial shape of the head, making the top part a little thinner and the bottom is a little wider. Add a couple of lines on the left side for connection to the rib cage. Use the line below the fly's head as a guide to draw a mouth or lips. This simplified version includes a number of different sizes of segments. 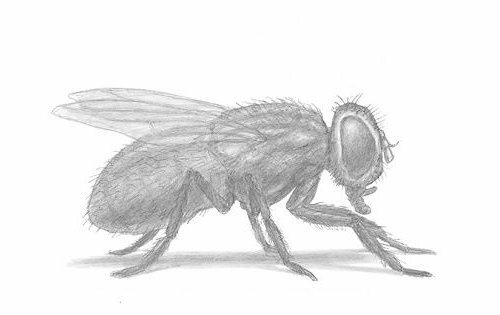 Draw small, hair-like strands around the head of the fly. 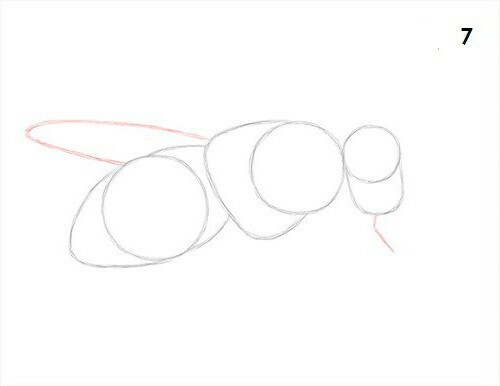 Use quick, short strokes of different sizes to create the gun. 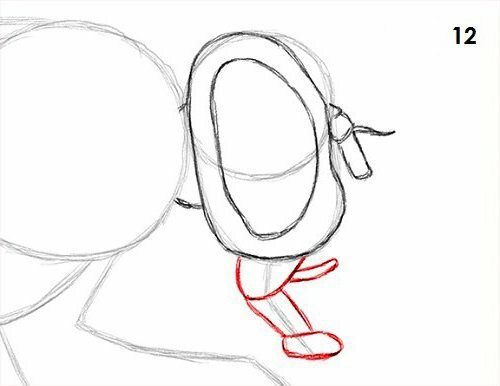 Use the line on the right side as a guide to draw the front foot, which consists of six segments. the Second line serves as a reference for the second legs on the right side of the body flies. Follow the basic path of the guide line, the foot is divided into five different shapes and sizes of the segments. 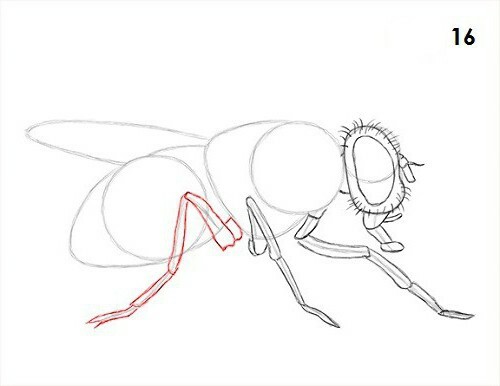 Use the line on the left as a guide to draw the third leg, which is on the side of the body flies. Draw five separate segments. Make sure that all the legs originate from the thorax, not the abdomen. 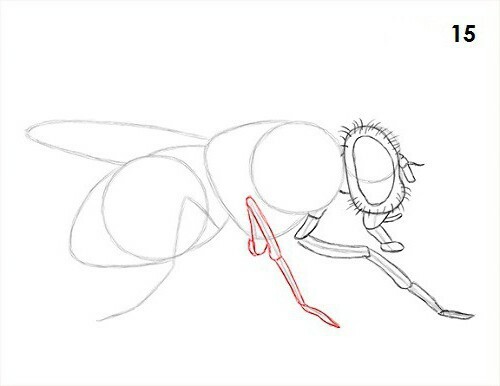 Use arc to the upper body flies as a guide for drawing wings. Extend the line so that the bottom wing was inside the chest. Add another line above the wing, which is parallel to the wing shape on the other side. With a focus on the initial shape of the trunk more confident strokes need to alter a few chest flies, making the left side more smooth. The line of the chest should not cover the Tarsus. Then darken the initial guide lines to the left to emphasize the shape of the abdomen. Draw on the analogy of three legs on the other side of the body. They should be similar but slightly smaller and thinner. Bend them and add the same segments. Make sure that they do not overlap the lines of the legs on the right side. For a more pure kind of the first erase unnecessary guidelines. Add Strahovanie shading on the figure to give it more dimension and volume. Add a drop shadow between the legs. It helps to ground the fly. Use the darker line near the middle of the shadows, the edges should be a little lighter. Add more guns on the legs and the whole body, using quick, short strokes. 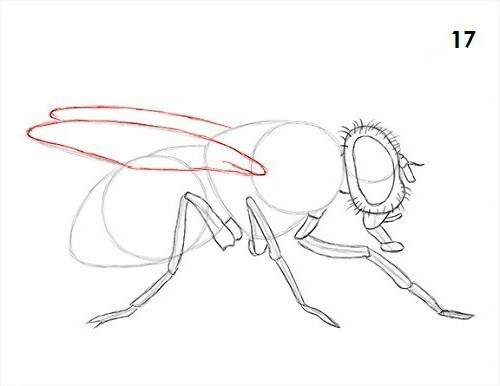 How to draw a fly - now I understand, but even greater value pattern can be given with additional details. The upper region of the compound eyes you can add more shiny textures by varying the pressure on the pencil to get different degrees of tone. 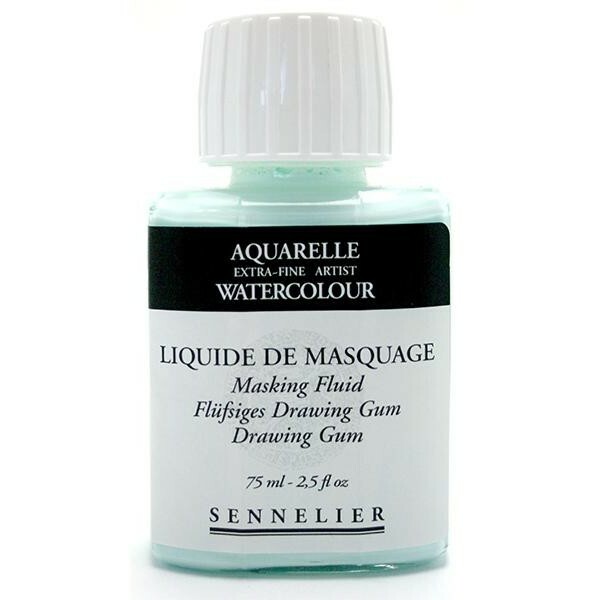 You can also add a bit of color, blue and green.